I haven’t been had my hair done in a salon for years, probably about 16 if I think back. I’ve always tended to use mobile hairdressers as it just seems more convenient. However, I’ve recently been hearing lots of fantastic things about a salon based on the other side of Nottingham, so I thought I’d treat myself and give it a try. I’d forgotten what a luxury it is to visit a salon – coffee (lattes, cappuccinos!) , magazines, a head massage and a massage from the special vibrating chair whilst I had my hair washed. 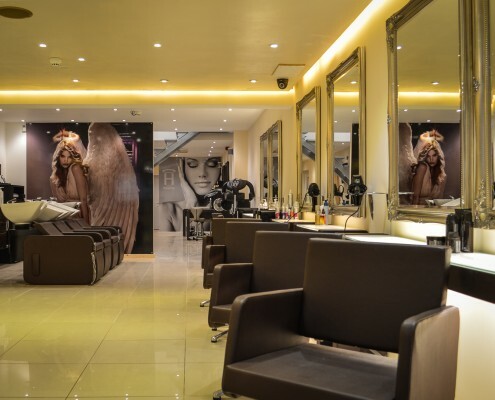 I don’t remember salons being this amazing, or it may just be that Hairven really do go the extra mile to make their clients feel extra pampered – they have won lots of awards after all! 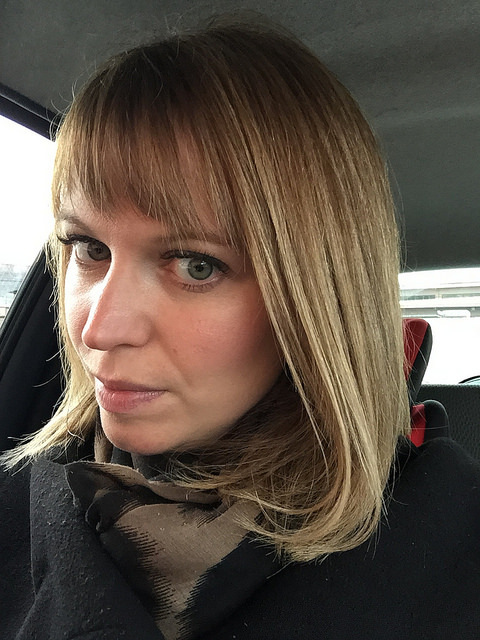 As for the actual colour and cut, my angel (hairstylists are called angels at Hairven), Vanessa was very knowledgeable and before any colour was applied we had a good chat about what I was after. I’d recently gone a bit lighter then I’d previously been in a bid to hide my grey hair. I liked it but was a bit concerned about going too blonde. Vanessa suggested applying two different colours using highlights. 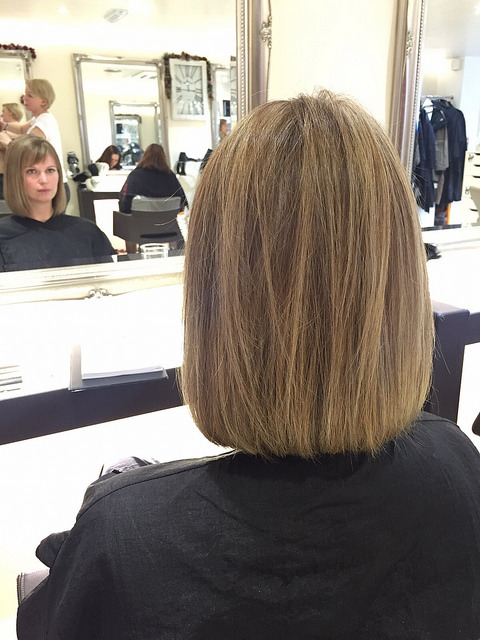 When washing off the colour she also applied a toner to get rid of any blonde brassiness. I really love the finished look, it’s natural and I love the fact it’s slightly darker and cooler then it was before. It looks really modern and I love how it’s multi-tonal. Vanessa has also factored in that it will naturally lighten when we go to Florida on Boxing Day, ensuring that in a few weeks, although it will be lighter, it won’t be too light. 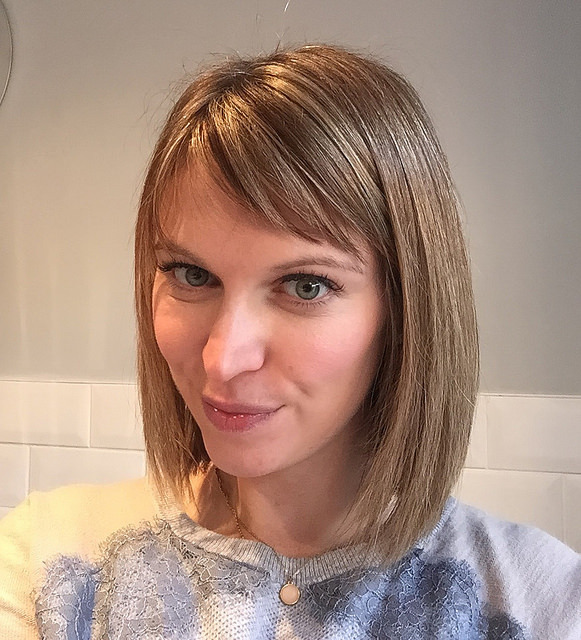 I’ve also had a couple of inches off too and really love the modern looking bob that I’ve got. It’s long enough to still tie back on holiday, but short enough that it won’t take me too long to blow dry and style. I love having my hair done before we go on holiday, especially when I’m so pleased with the end result! 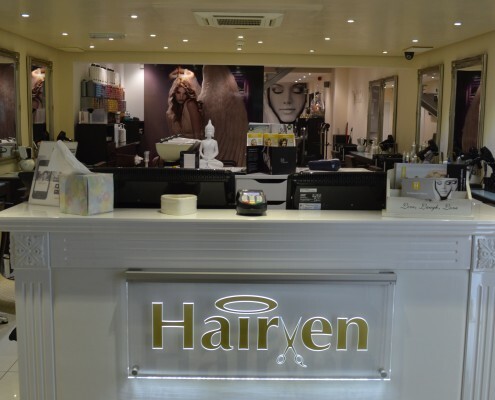 I’ll definitely be visiting Hairven again, it’s lovely and modern, without being snobby and the stylists (angels!) 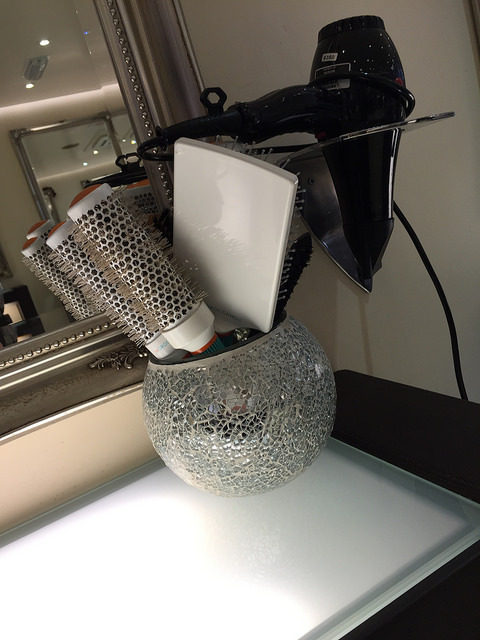 are amazing – I felt very pampered! They do a range of beauty treatments too, so I might sneak one of those in next time!